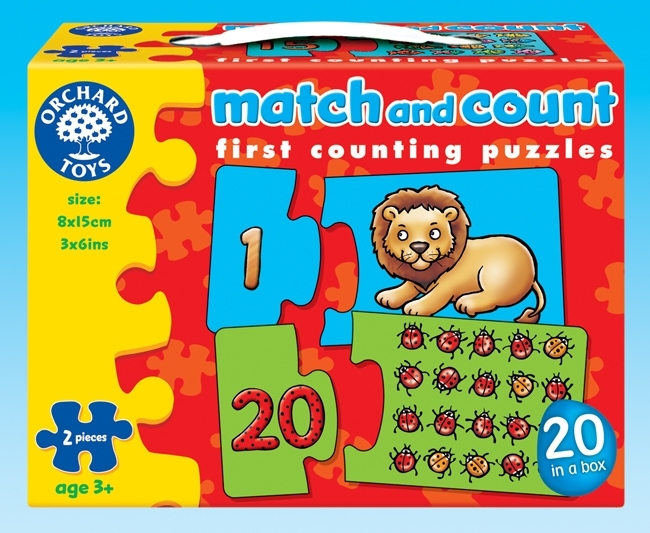 Match and Count from Orchard Toys is a First Counting Puzzle. 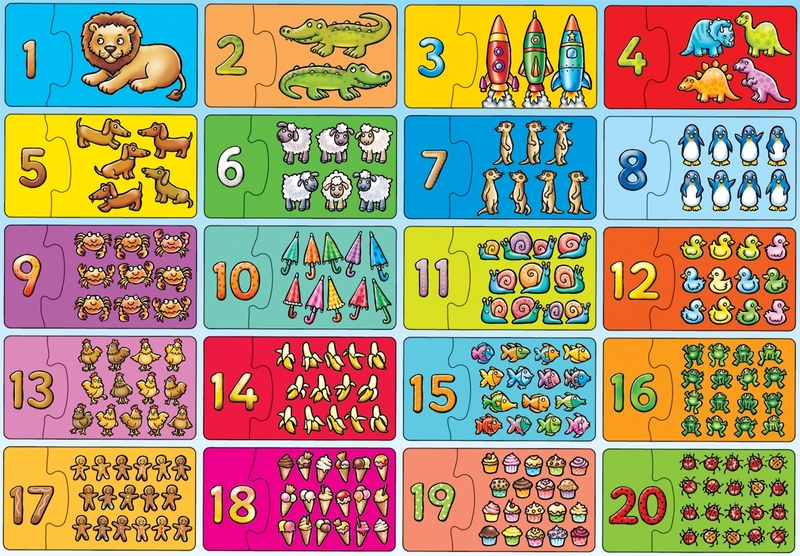 You get 20 2 piece puzzles in the box and they are fab! 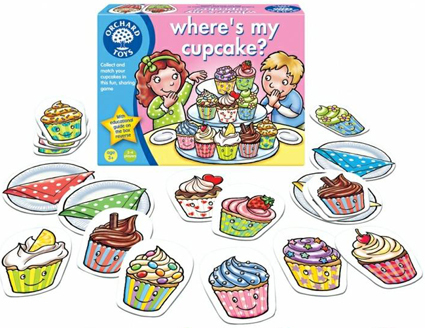 The colours are bright, the pictures are lovely and the cardboard is sturdy! It is an easy game and educational too! Disclaimer: I was sent the Match and Count game for the purpose of this review, all opinions are completely honest! 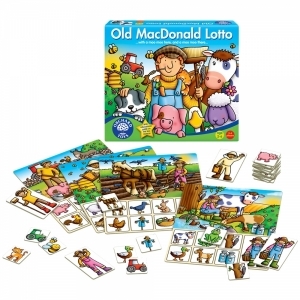 Old MacDonald Lotto is a Fun Farmyard game from Orchard Toys. 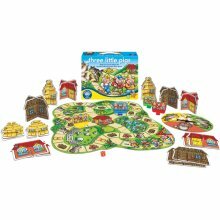 In the box there are four players boards, four farmer cards and 24 farmyard cards. 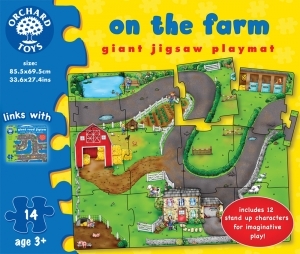 Each player has a board and all the farmyard cards are placed face down, the farmers cards are also placed faced down separately. 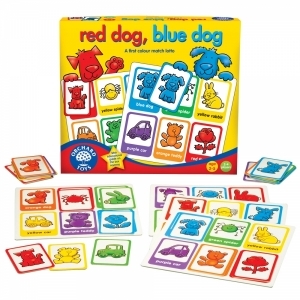 Each players takes their go to pick a farmyard card and try it over, if it doesn’t match the card is placed back and the player who needs it try’s to remember where it is. If it matches a picture on your board, you place is on top and then do a noise or action to match the picture! 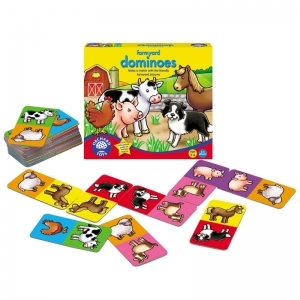 Once the six farmyard pictures are covered on your board you move on to the farmers cards to find the one that matches your board! The winner is the one who completes their board first! 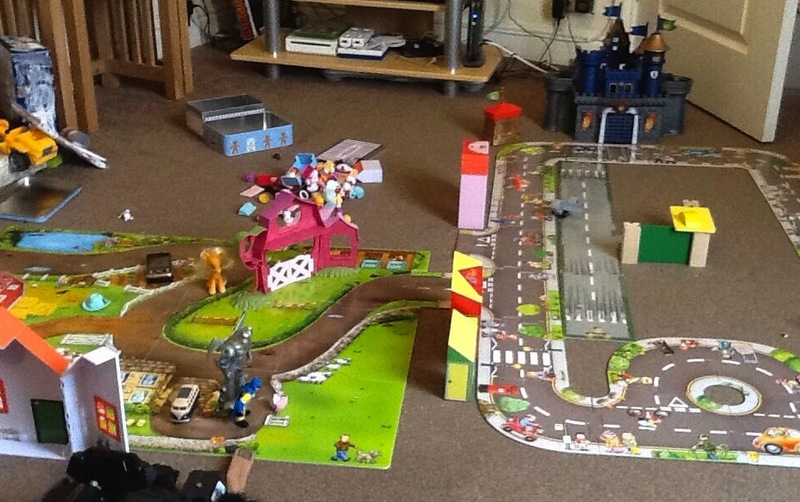 Another brilliant matching game, with the added fun of quacks, brum brum and other farmyard noises! Monkey (4 Years) and Mouse (2 years) absolutely loved this game. We had so much fun matching the pictures, laughing when we picked someone else, making noises and doing actions and trying to remember where cards on! Retailing at £9.50 I believe you will get your money’s worth, the laughs and fun we had together as a whole family was certainly worth it!